Our Hayden Branch now offers our North Idaho members another convenient location to do their banking. The Hayden branch is located on 8760 N Government Way. Hayden is surrounded by beautiful scenery and is a great place for families and businesses to grow. 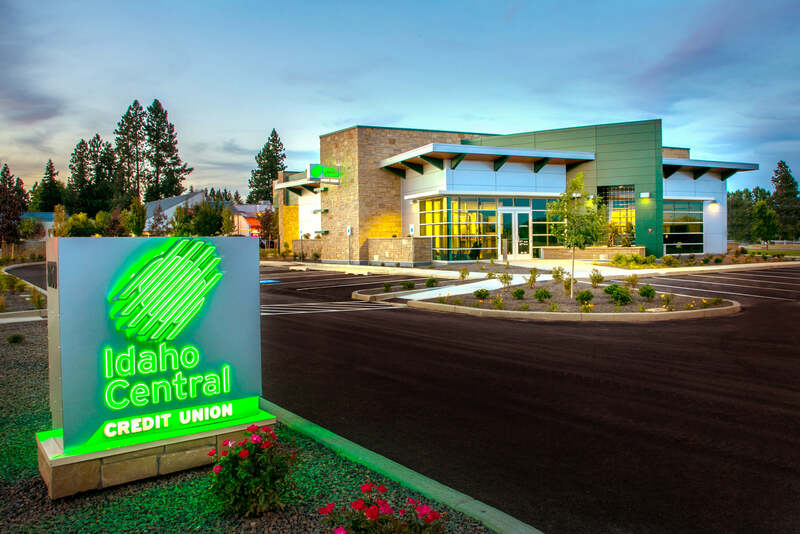 Idaho Central Credit Union is excited for our continued growth in the area. Whether you are on the go or going into your local branch with Idaho Central you can feel confident your money is secure and easy accessible. With our online banking solutions you can stay on top of your personal finances and even run your business accounts. Banking should be easy so you can focus on the other parts of life.